The best recruitment strategies are the ones that have a proactive element. As education recruitment specialists, we’ll let you into a little secret: the schools who are spending the least money on recruitment are the ones who have nailed how to attract candidates year-round, not just ad hoc when there is an active vacancy. The best recruitment strategies are the ones that have a proactive element; advertising not for a vacancy, but for teachers to join the school’s talent pool. Even if your school doesn’t currently have any roles to fill, having an open door through which candidates can share with you their application, CV or social profile, will mean that when a vacancy does arise, you can fill it fast and with quality candidates. Just imagine if, every time your school had a vacancy, you already had a database of quality, interested candidates waiting for the phone call? This is exactly what a talent pool is. It enables you to stay one step ahead of your school’s talent needs, now and in the future. Why does recruitment take time and often go wrong? When using a reactive, linear recruitment model (vacancy arises, advert is put out, applications then interviews), you have to pour time and effort into the ‘attract’ stage of the recruitment process. The big secret is that this is a stage you can do much earlier, at any time of the year. Regardless of whether the candidates in your talent pool are actively looking for a role or not, they’ve all expressed interest in your school and you can expect things to progress at a far quicker pace. You can also bring forward the stage of filtering, managing and making notes on candidates by doing this as they arrive. It’s automatic with talent pooling software. 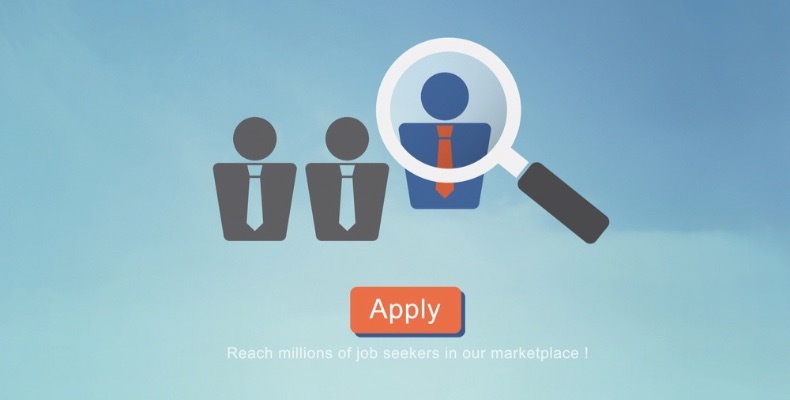 Meaning, when a vacancy does arise, you would have already carried out the time-consuming task of screening candidates. In short, less time spent hiring means less money spent. Less supply agency dependency. Less permanent agency dependency. Less press advertising. Our schools have reported a 30%–75% reduction in their overall annual recruitment costs immediately in the first year by jumping off the old ‘reactive’ process and setting out instead on a proactive talent pooling path. Your first task is to shout about what makes your school so unique through an eye-catching, informative career site, or at least a dedicated recruiting page, selling you as the employer of choice. Once you have a career page in place, you need to start driving candidates to it. It’s important that you integrate your school’s career site with your social media pages so you and your entire staff and your parent community are sharing this incredible invitation to be part of the school staff waiting list. Even online school applications have a 60% drop-off rate. Why? They’re absurdly long. Do yourself a favour and offer the easiest routes. You can enable ‘fast-apply’ now which gives candidates the choice to instantly pre-populate information from their online profile onto your form. Find out if you can offer ‘parsing’ which is the mechanism which can actually read a CV and insert the text into the right fields of your school application form. Other schools are doing this. If you’re still asking teachers to give up over two hours completing your form, then it’s no wonder you aren’t hearing from them. There are many factors involved in creating a winning school recruitment strategy. Building and nurturing a talent pool will help you to speed up time to hire, reduce costs associated with recruiting staff, and keep top talent engaged. What does the future hold for independent schools?